~ENTER HERE~ September Bulldog of the Month TOTALLY TONGUE-TIED BULLDOGS! Thread: ~ENTER HERE~ September Bulldog of the Month TOTALLY TONGUE-TIED BULLDOGS! 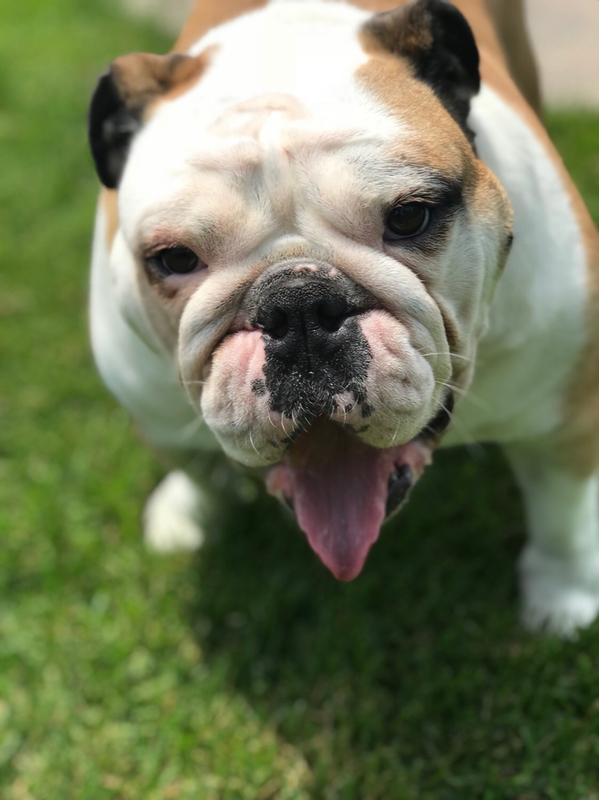 Welcome to the September Bulldog of the Month Photo Contest! This is our 3rd annual Tongue-Tied Contest, and one of the best and funniest of the year! 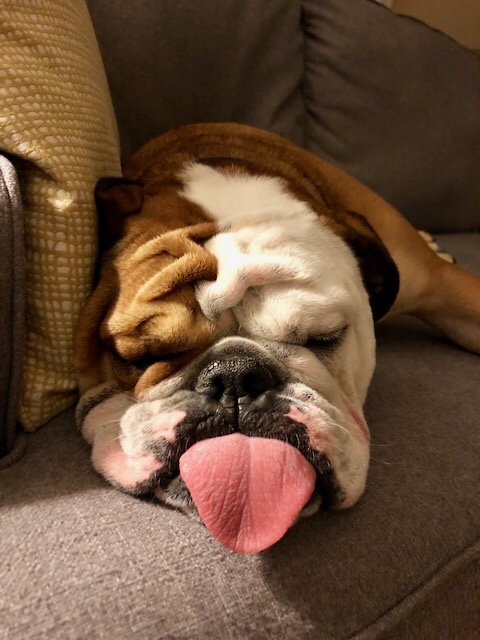 Let's see those beautiful bulldogs showing their super cute tongues in a fabulous photo for a chance to win FREE Nuvet Plus! After September 22 we will no longer accept entries. Winner and Runner Up will be announced on or shortly after October 1st. 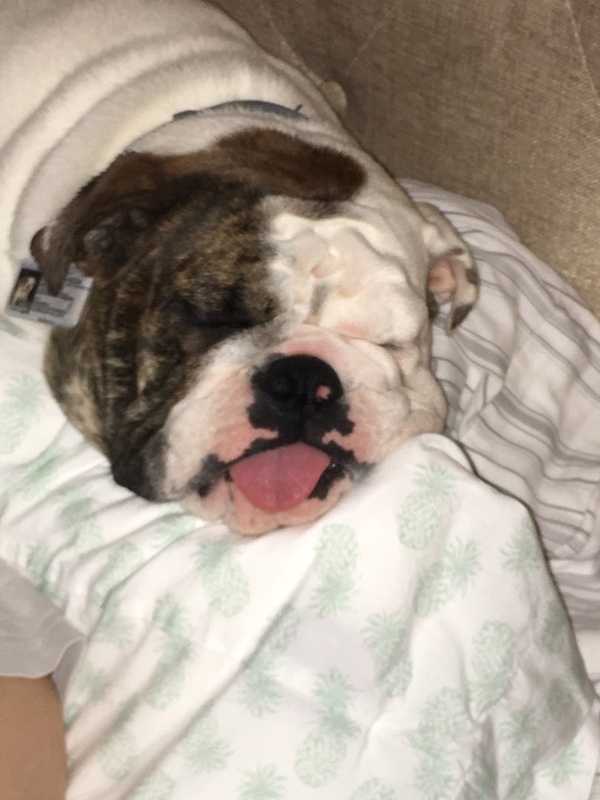 Re: ~ENTER HERE~ September Bulldog of the Month TOTALLY TONGUE-TIED BULLDOGS! RIP Fonzi- Mommy and Daddy miss you!